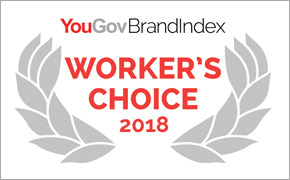 Welcome to the YouGov Workforce Perception Rankings! Find out which brands ranked highest for reputation among the workforce and which brands have made the greatest improvement. Check out the detailed rankings in the below markets / regions!